Hey lovelies! 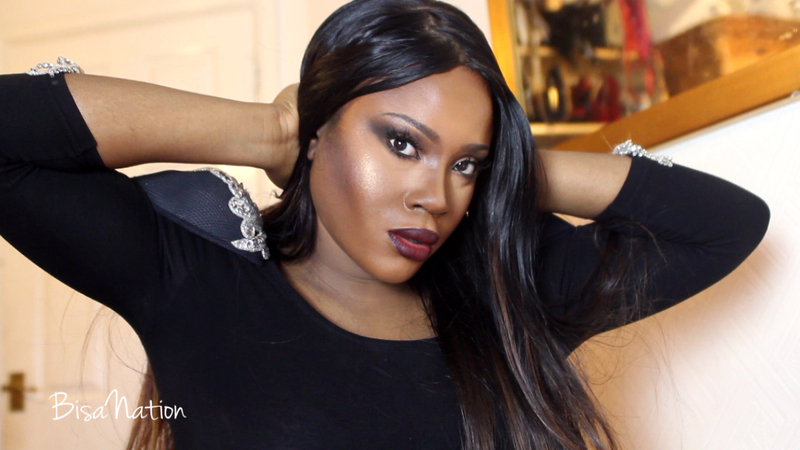 I'm back with a new makeup tutorial and I have to say, this is definitely one of my favourites. It was created by celebrity beauty adviser Sir John (Instagram: @sjblife). 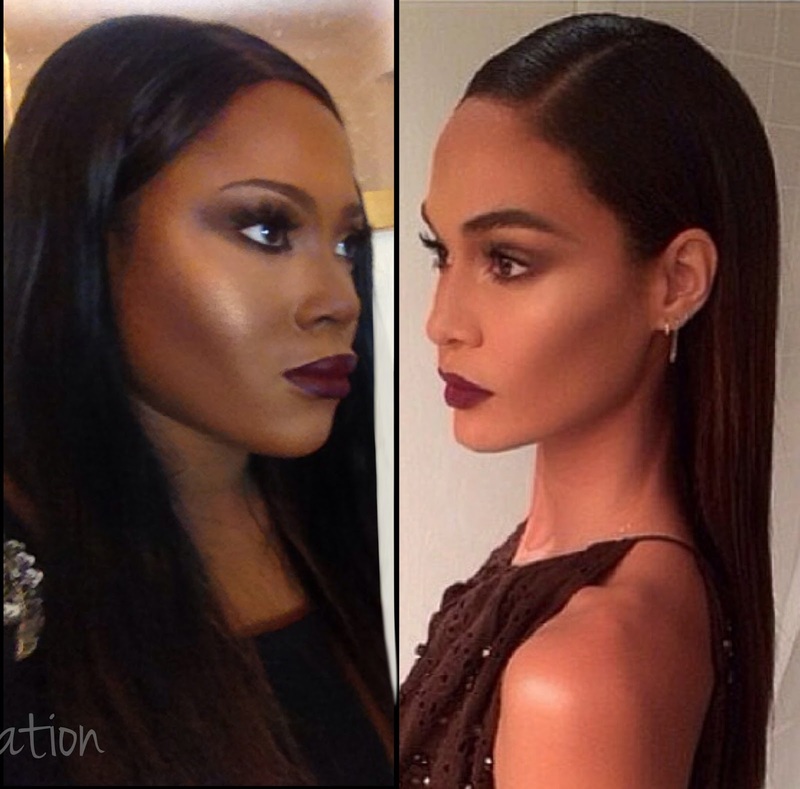 for the gorgeous Joan Smalls. To me, this look is so editorial especially with their very defined contoured cheeks- Something I'm not used to in real life, but really looks effective for a dramatic evening look. As soon as I saw it I thought I definitely have to recreate this look so here it is. 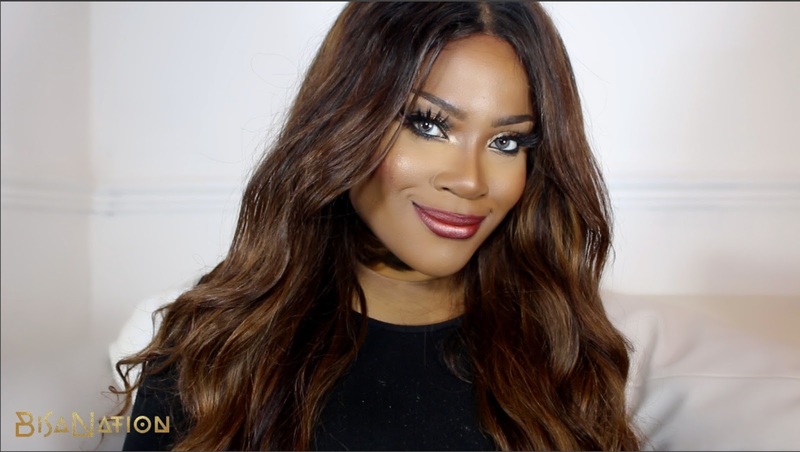 Be sure to check out the video below for step-by-step tutorial on how to recreate this look.